Feng Shui is for keeps, not for a quick, temporary fix. I once sat next to a BBC reporter at a dinner. He was disappointed not to receive a quick feng shui diagnosis over the main course, followed by treatment over dessert. He asked me discreetly if our Host’s dining-room needed feng shui, then asked if I could help him to feel better, as he was lacking energy and generally feeling unwell. I did wonder if he would have asked a doctor or lawyer for some quick advice over a semi-formal dinner. I explained that I would need compass readings and special analyses for the dining-room, which take time. For his problems I would need to chart his birth data, take compass readings and analyse his personal living space, the building and the environment around it. As much as I love helping people to feel better, facts need to be gathered and analysed first. 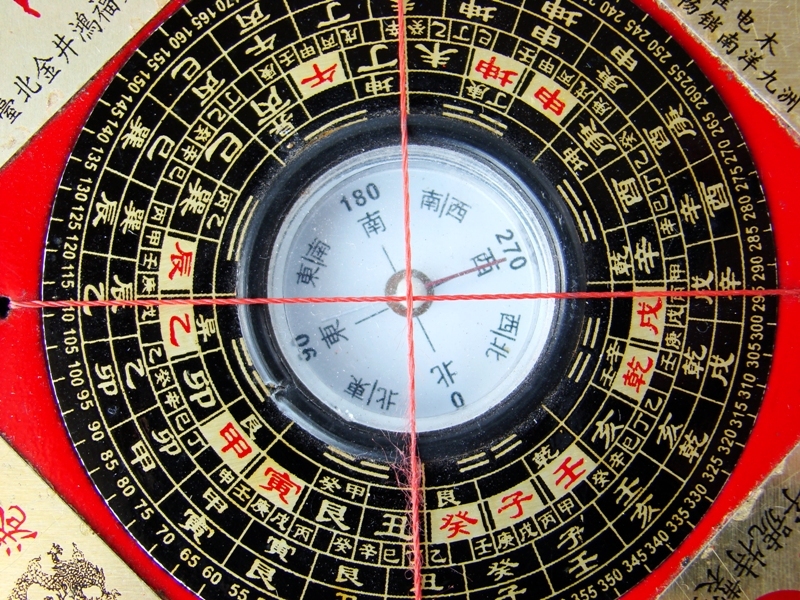 If feng shui is not carried out correctly, misinformation risks being given. Further, although there are feng shui rules, bio-individuality is also considered. Every property and every person is different, so there is no one-size-fits-all approach. But, given time to do the job properly, it is amazing how feng shui can help to restore balance within a person’s surroundings and within the person. As I always tell people who ask me about feng shui, balance creates optimum conditions for healing to begin, in the home, in the body and in life. One or two things may change quickly, but mostly they change gradually, profoundly and positively, and blend in gently to become part of life. This is why I sometimes hear people say “Well it would have happened anyway.” They forget that it had not happened until feng shui had been applied. But the important thing is that it did happen.